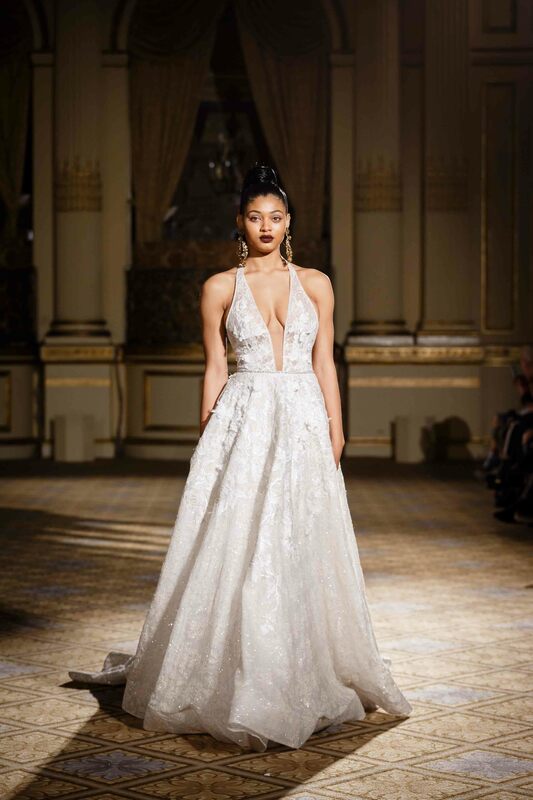 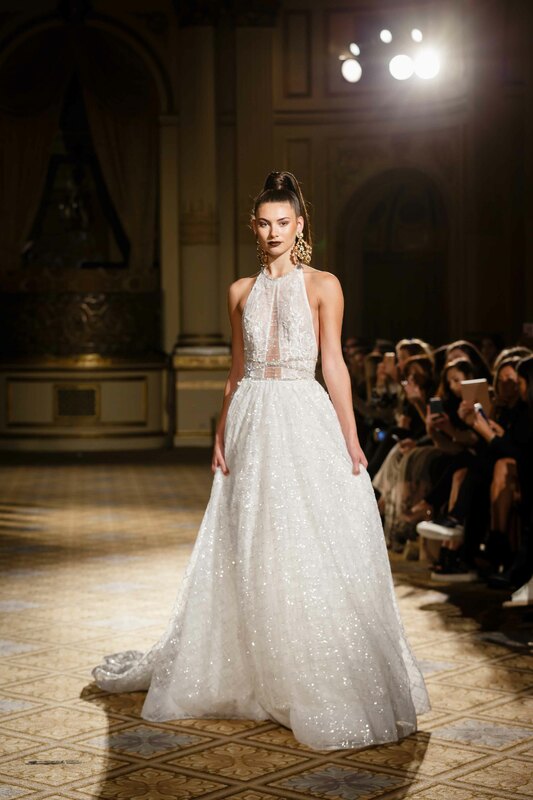 On Friday, April 21st, BERTA presented her much anticipated new bridal collection for S/S 2018, at the luxurious Plaza hotel in NY. 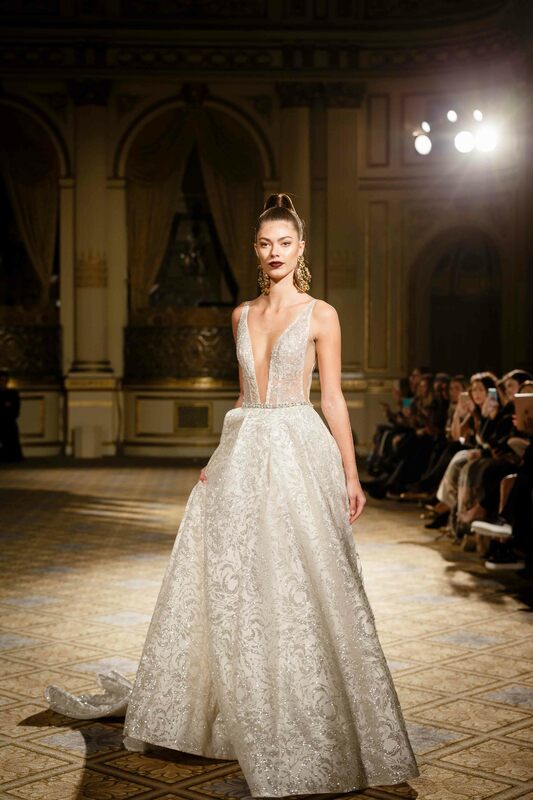 The collection contains 26 new masterpiece creations, true to the artistic approach that BERTA is known for. 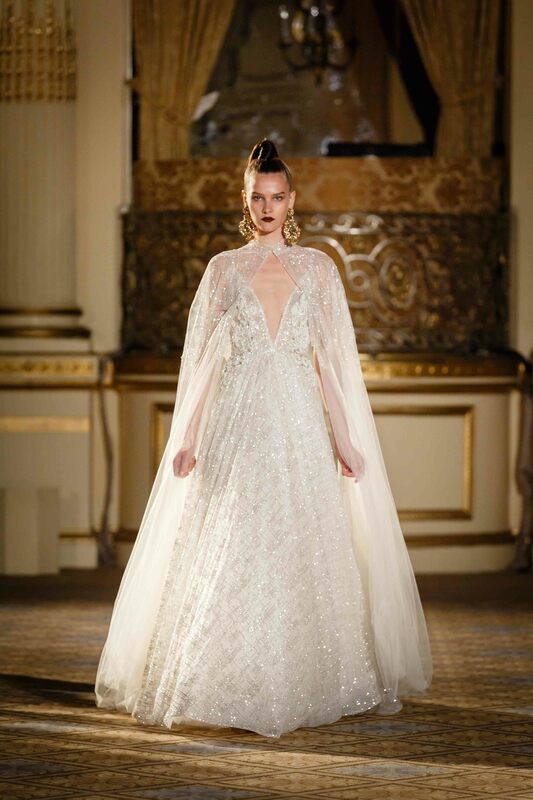 Here you can find all the looks from the new collection.